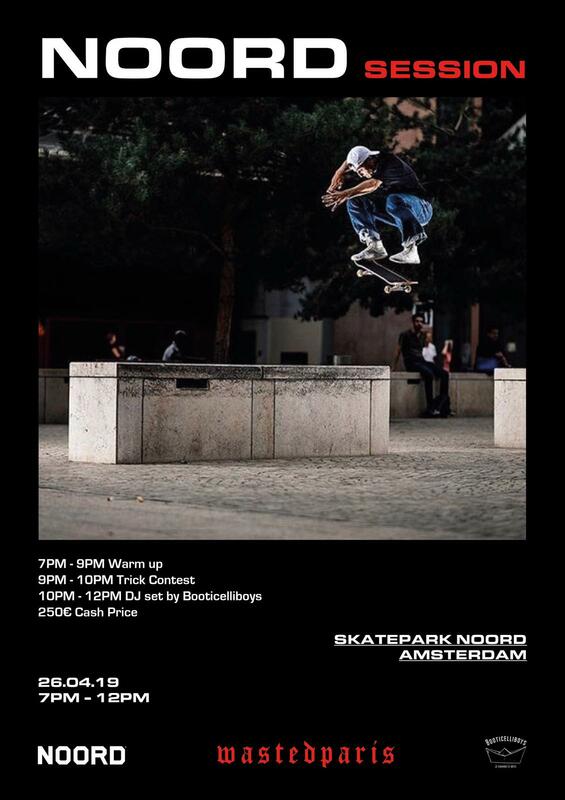 Last weekend when we were at the World Cup Skateboarding at Pier15 Skatepark in Breda, there was another big competition going on at Skateland in Rotterdam, Teenage Riot. The biggest skateboard contest for riders unitll 16 years old. Check out the video for an impression of the day!